BigRoad has placed #239 of the Top 250 Canadian ICT Companies list, #20 on the Top 25 Movers and Shakers list, and #15 on the Top Growth Companies list. BigRoad - A Fleet Complete Company, a leading provider of electronic logging devices (ELDs) and hours-of-service (HOS) compliance solutions for the transportation industry, has been named by Branham300 as one of Canada’s top performing technology companies. 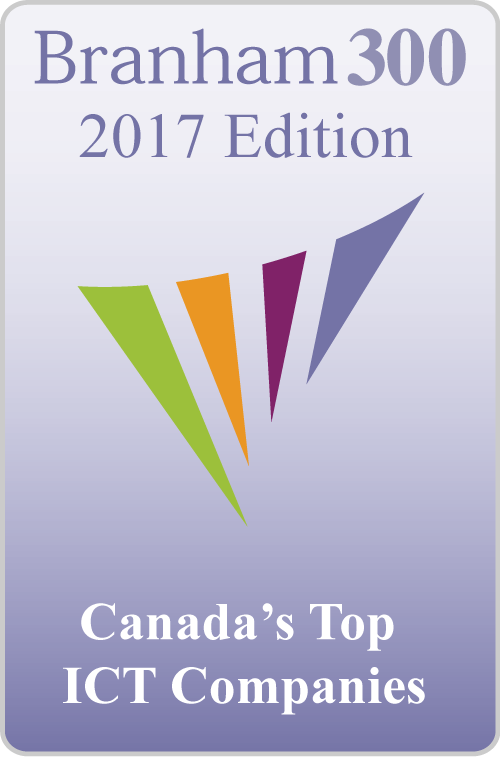 The Branham300 is the definitive listing of Canada’s top public and private ICT companies, as ranked by revenue. BigRoad is proud to place #239 of the Top 250 Canadian ICT Companies list, #20 on the Top 25 Movers and Shakers list, and #15 on the Top Growth Companies list. BigRoad’s commitment to simplifying hours-of-service and ELD mandate compliance for thousands of owner-operators, drivers, and fleets has led to its tremendous success. “Being recognized as one of the top technology companies, amongst the thousands of talented and innovative companies we have in Canada, is a huge accomplishment and something that BigRoad is extremely proud of,” said Alicia Bedard, Director of Marketing at BigRoad. BigRoad was recently acquired by Toronto-based Fleet Complete, a global leader in mission critical fleet, asset, and mobile workforce tracking and management solutions. Fleet Complete also ranked #114 on the Top 250 Canadian ICT Companies list and #15 on the Top 25 Movers and Shakers list. For more information on BigRoad, please visit www.bigroad.com. For more information on Fleet Complete, please visit www.fleetcomplete.com.